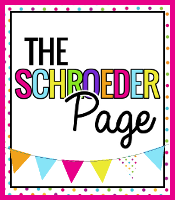 Welcome to The Schroeder Page! : Mother's Day Free Download! Friends~ I am making these super sweet Thumbprint necklaces for Mother's day and I am so excited at how they turned out. Check out my video below. 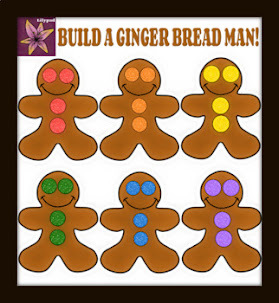 It walks you through the steps for making this sweet gift! I am also having my students create a handmade card using the poem below. You can download your Free copy of Thumb Body Loves You written by ME! Just click the image below. 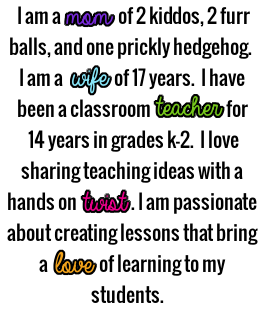 If you download, please be sure to become a follower of my TPT Store. While you are there grab a copy of my Mother May I writing packet! You will also find a FREE sample of my Mother May I unit too! 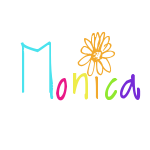 This is "thumb"believably cute Monica!!! Soooo Cute! I must be doing something wrong though because I can't get the free poem download. Can you help? This is so cute!! I love it! Thanks! I love this! Can you share how you made the thumb print necklace? can i have the kids do this at school and then bring them home to bake?? p.s. i love this idea!!! What a wonderful idea, that necklace looks so sweet!! 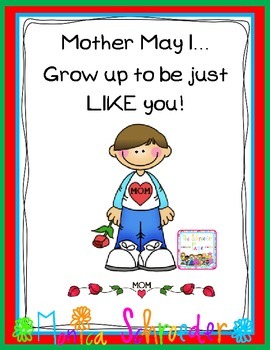 I love this Mother's Day idea! Thanks for sharing. I always find myself scrambling for an activity that's new. 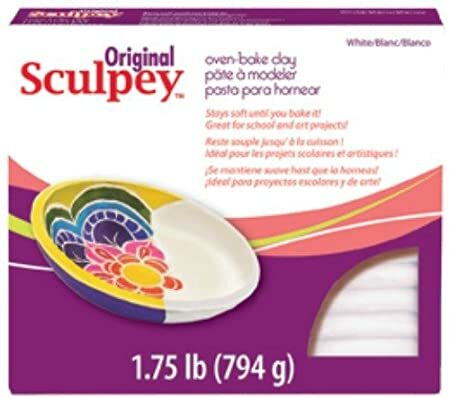 So cute and easy. Thanks for sharing! So cute!!! Just was wondering if the necklace would be to heavy. Once Upon a Fairy Tale & a Give Away! A Word Study and Spelling TOUR! Matter Fun with a Bubble Freebie! Do you POST IT? 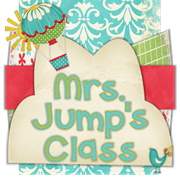 Interactive Read Aloud Freebie! 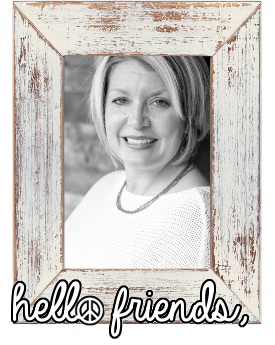 4 Little Monkey Freebie Weekend and a SALE! April is Autism Awarness Month!